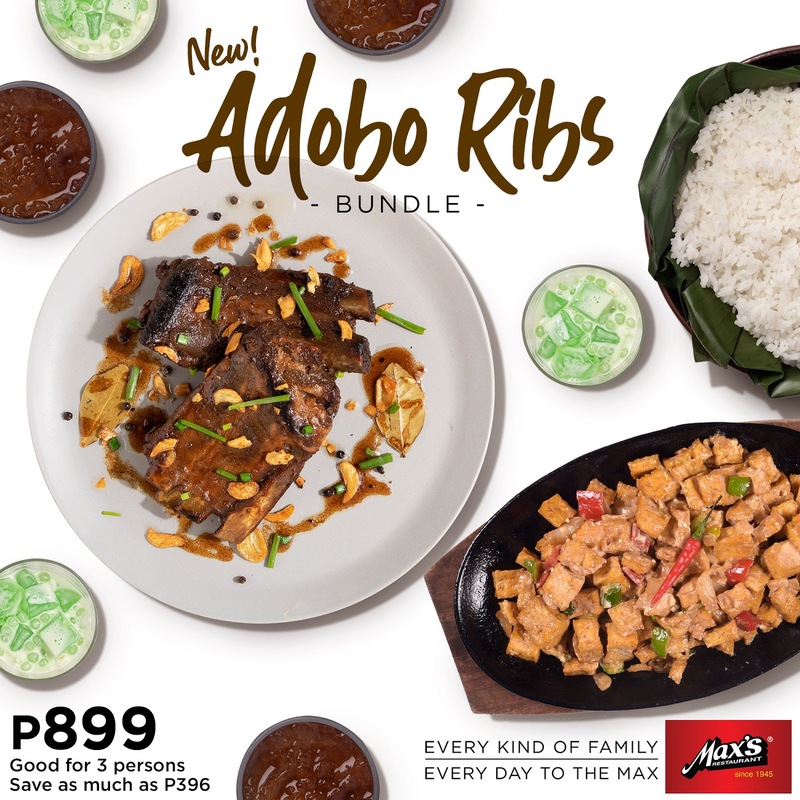 Celebrating #EveryDayToTheMax has never been more filling and delicious with Max’s Adobo Ribs Bundle! Enjoy classic Filipino favorites for P899. 2019 Meal Deal is back!